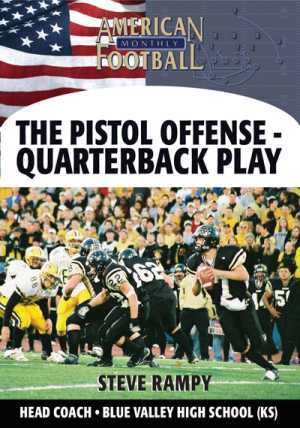 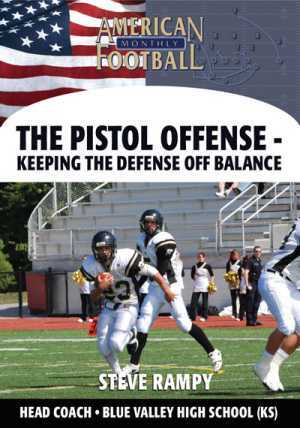 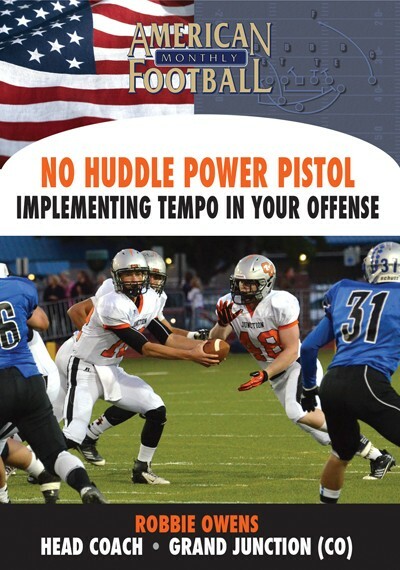 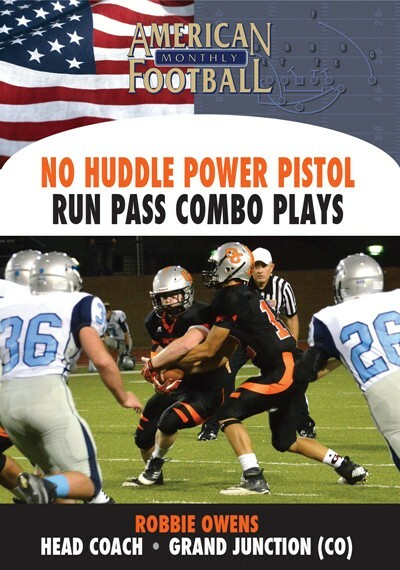 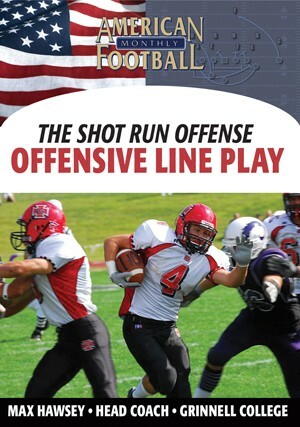 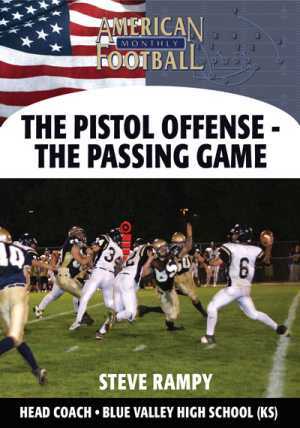 What kind of impact can you expect when you install the Pistol Offense in your program? 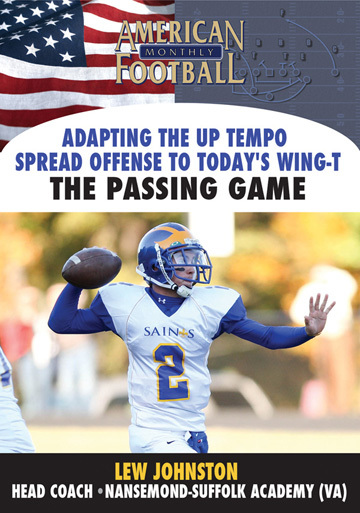 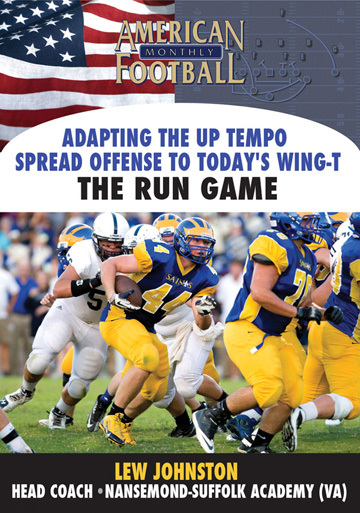 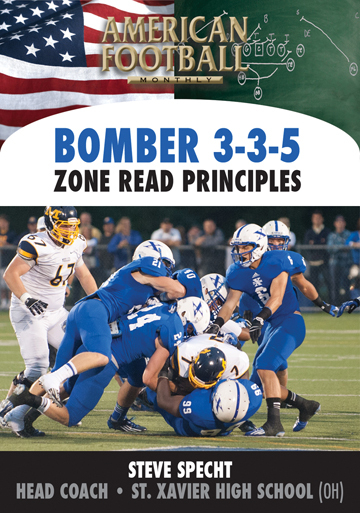 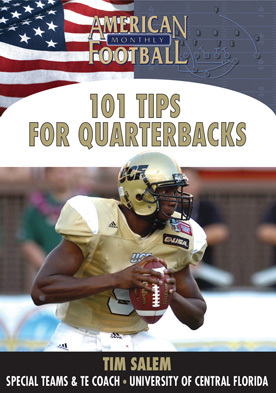 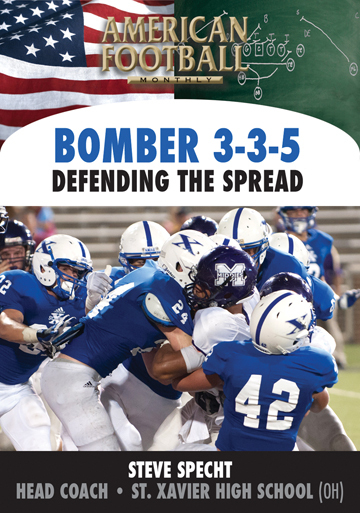 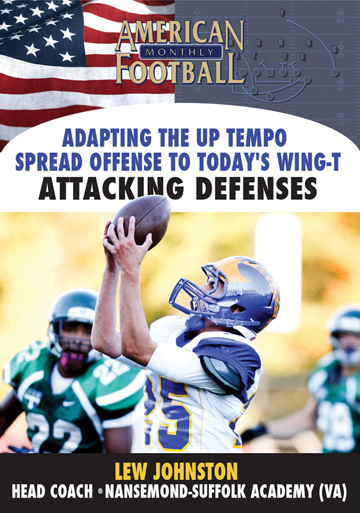 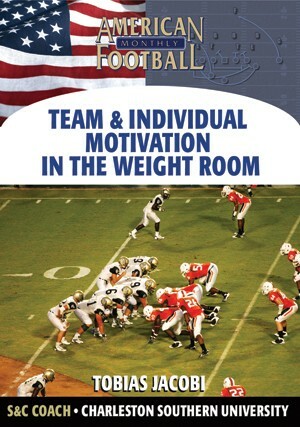 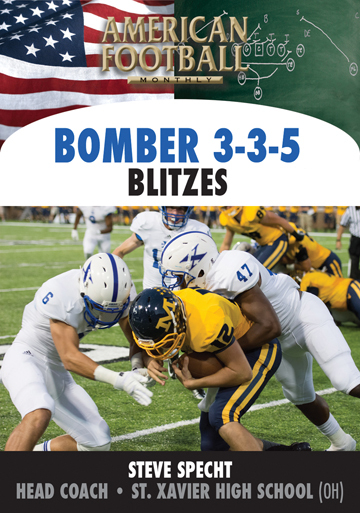 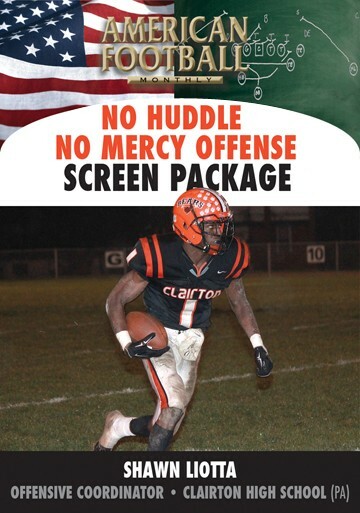 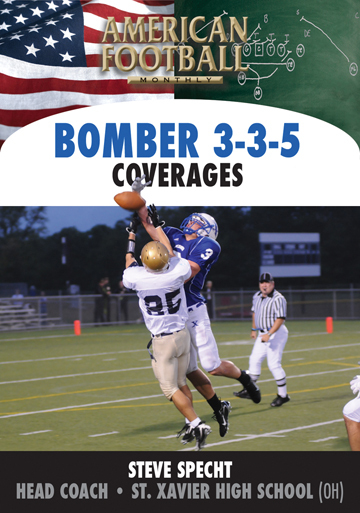 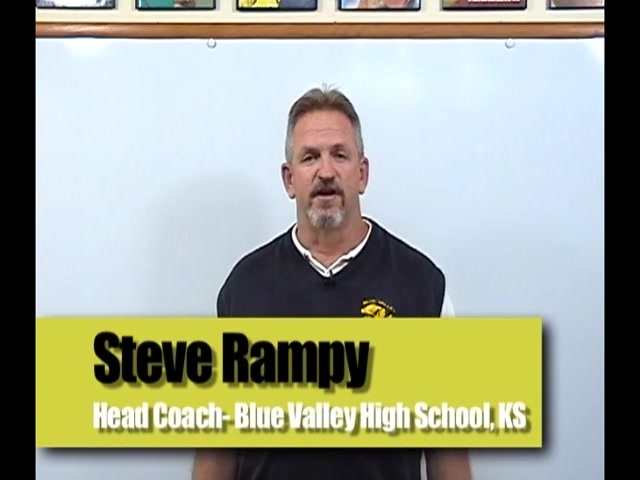 Steve Rampy�s offense exploded to 430 yards per game, 45 points per game, a 13-0 record and a 2006 state championship. 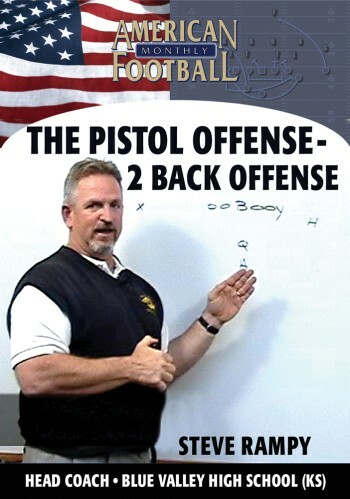 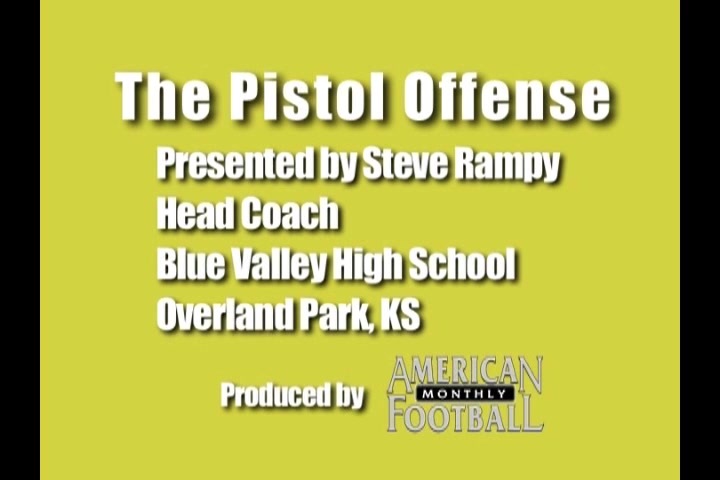 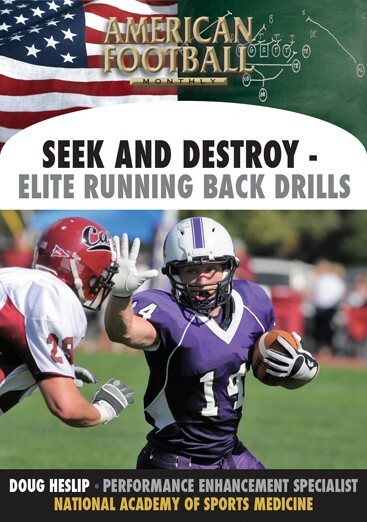 Considered one of the hottest offenses in football, Steve Rampy, Head Coach, Blue Valley High School (KS), discusses in this video the personnel needed at each position; illustrates and outlines 10 formations/alignments for the Pistol Offense; demonstrates the benefits of the Pistol over the Off-Set Gun; plus much more! 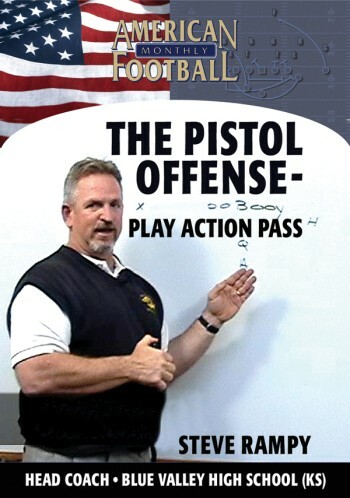 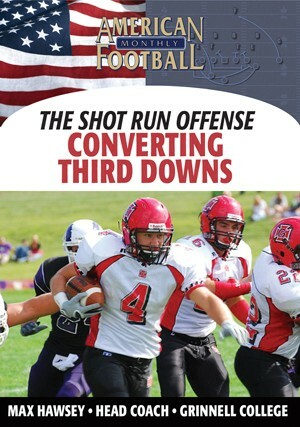 If you are looking to add explosive power to your offense, look no further than the easy-to-implement Pistol Offense. 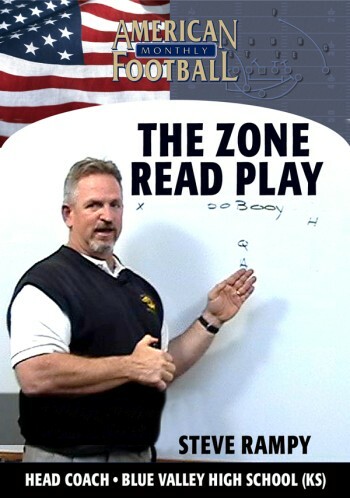 You will see game film of all the plays diagrammed in either sideline or end zone angles.